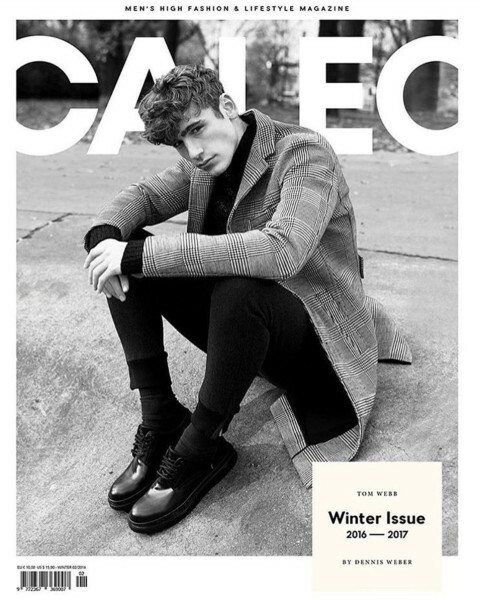 Tom Webb on the cover of Caleo Magazine | Winter 2016. Shot by Dennis Weber. Styled by Julia Quante.